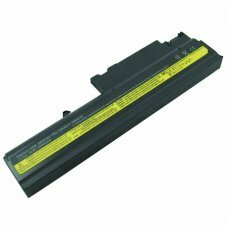 Brand: IBMModell: 40Y6795Voltage:10,8vCapacity : 4400mAThis modells are compatible with the battery 40Y6795:IBM ThinkPad R6.. 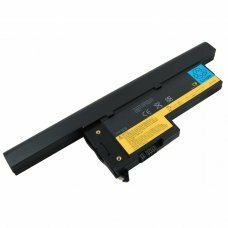 Brand: DellVoltage:11,1vCapacity : 4400mAThis modells are compatible with the battery :Dell Inspiron 1300Dell Inspiron BDel.. 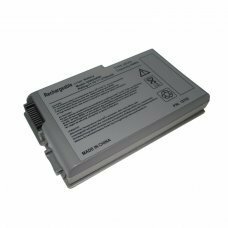 Brand: IBMModell: 08K8192Voltage:10,8vCapacity : 4400mAThis modells are compatible with the battery 08K8192:IBM ThinkPad R5..
Special connectors UNVERSALES PORTABLE CHARGER (4 MODELS TO CHOOSE) 4 models have connectors that are not included in the p.. 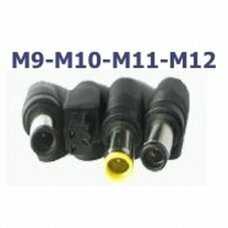 Specifications:Stabilized output, low ripple and low interferenceHigh efficiency and low energy consumptionPower LED monito.. 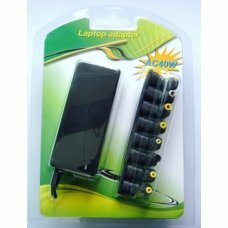 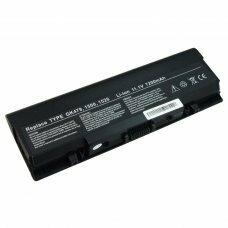 Brand: IBMModell: 40Y6799Voltage:10,8vCapacity : 4400mAThis modells are compatible with the battery 40Y6799:IBM ThinkPad .. 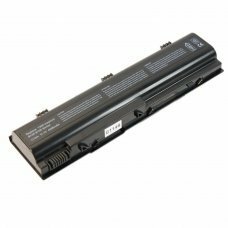 Brand: DellModell: 6Y270Voltage:11,1vCapacity : 4400mAThis modells are compatible with the battery 6Y270:Dell Inspiron 500.. 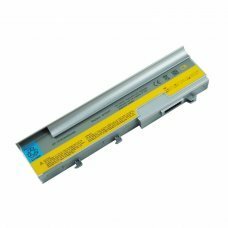 Brand: DellModell: GK479Voltage:11,1vCapacity : 4400mAThis modells are compatible with the battery GK479Dell Inspiron 1500D.. 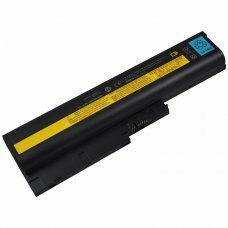 Brand: DellModell: 1525Voltage:11,1vCapacity : 4400mAThis modells are compatible with the battery 1525:Dell Inspiron 1500D.. 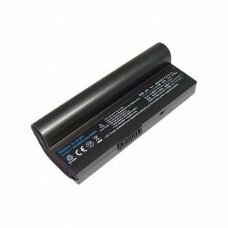 Brand: LENOVOModell: 42T5237Voltage: 10,8vCapacity : 5200mA.. 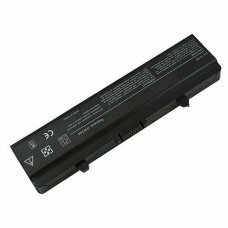 Brand: DellModell: RU586Voltage:11,1vCapacity : 6600mAThis modells are compatible with the battery RU586:Dell Inspiron 15.. 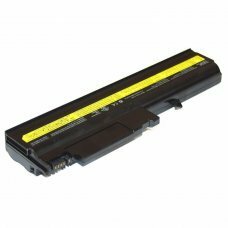 Brand: IBMModell: 08K8195Voltage:10,8vCapacity : 6600mAThis modells are compatible with the battery 08K8195:IBM ThinkPad R5.. 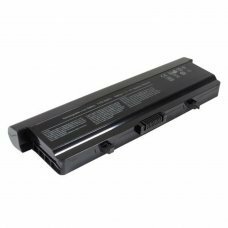 Brand:ASUSModell: AL23-901Voltage: 7,4vCapacity : 6600mAThis modells are compatible with the battery AL23-901:Asus 1000Asu.. 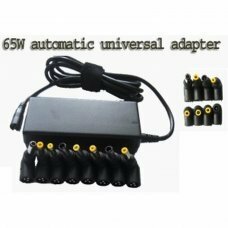 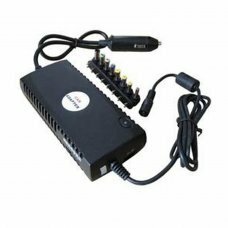 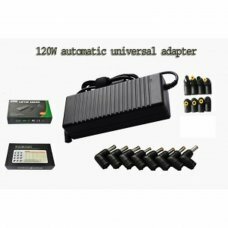 Specifications:Works with most laptops and all cars with a DC 12V cigarette lighter socketAlso works for printers, PDAs, ce.. 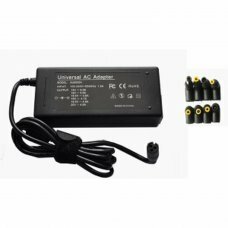 Specifications * Rated Input Voltage: DC12V* Vibration Input Voltage Range: DC11V-16V* Input Rated Current: 7AMP* Input Min..